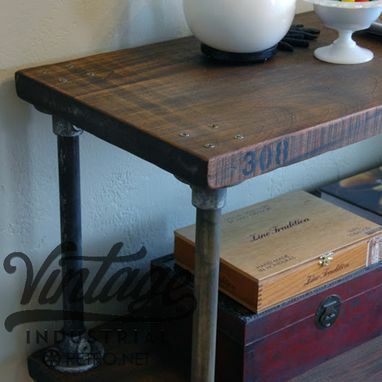 We gut-renovated the kitchen of our 1928 Craftsman bungalow, and looked everywhere for a kitchen table that would complement our aesthetic as well as meet our efforts to buy American-made wherever possible. This absolutely gorgeous Wednesday table exceeds all of our expectations. 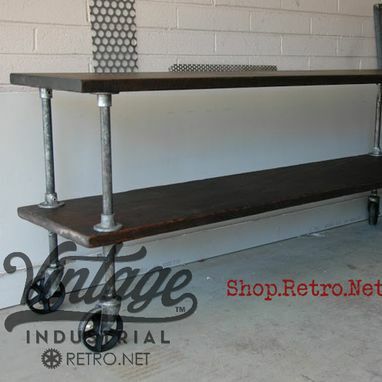 Vintage Industrial takes enormous (and deserved!) pride in their craftsmanship, and it was such a pleasure working with them at every step of the process. Cannot recommend them highly enough! Every maker has a story. 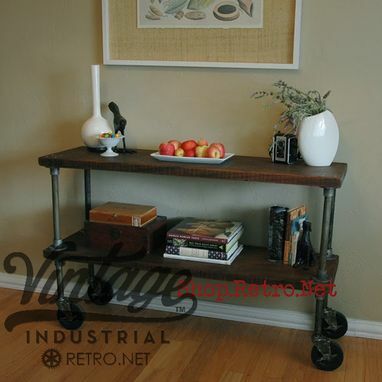 Be a part of Vintage Industrial, LLC's story by placing an order, leaving a review, and seeing your review appear here.